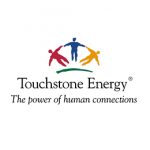 ​​Touchstone Energy Cooperatives represents a nationwide alliance of more than 750 local, member-owned electric co-ops dedicated to providing members with safe, reliable and affordable electricity across 46 states. The iOS and mobile teams worked with Touchstone Energy Cooperatives to build a simple and powerful mobile application for their Co-op Card Connections program. V4 Development created the UI/UX from scratch and worked along side the front-end developers to deploy the mobile application. 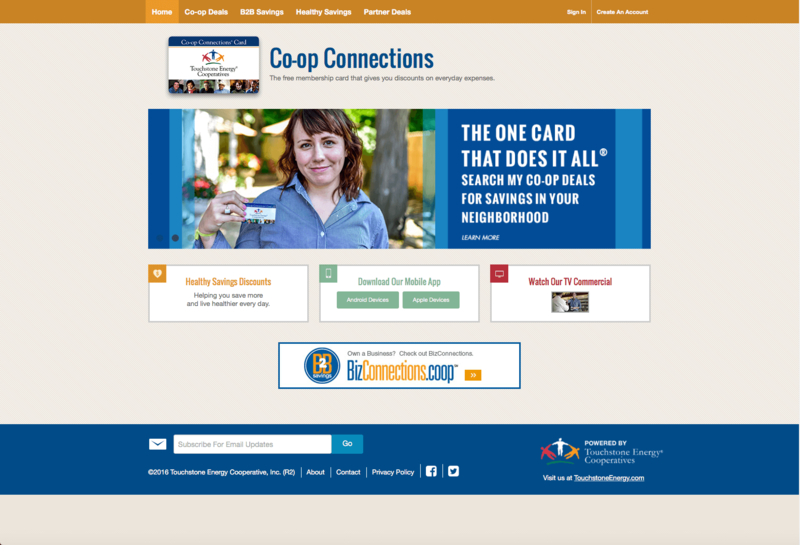 The Co-op Connection card is a member benefit and saves a co-op member money while there is no membership fee or annual fee. Download the iOS version of the Co-op Connections Mobile Application. Download the Android version of the Co-op Connections Mobile Application. 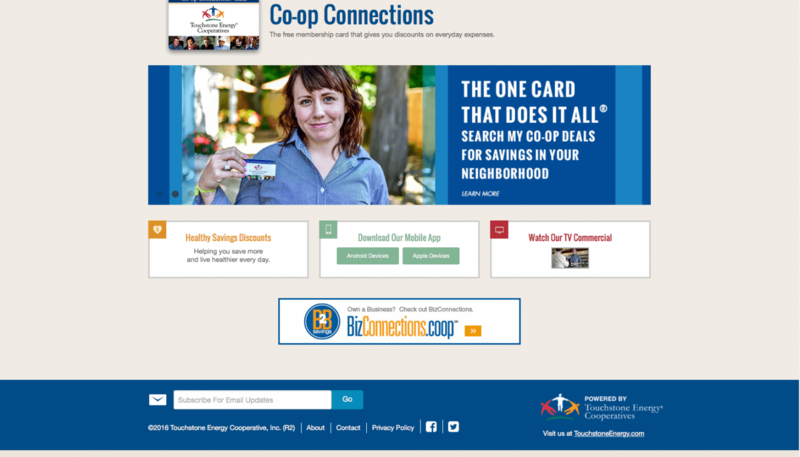 The Co-op Connections® Web site is the place for co-op members to discover online, national and local discounts offered across the country. Use the search engine to find discounts right at home – or anywhere you travel. The list of participating businesses continues to grow, (over 25,000 now!) so check back periodically.